Fake news has always been around. But lately it seems as though it’s become more and more common. 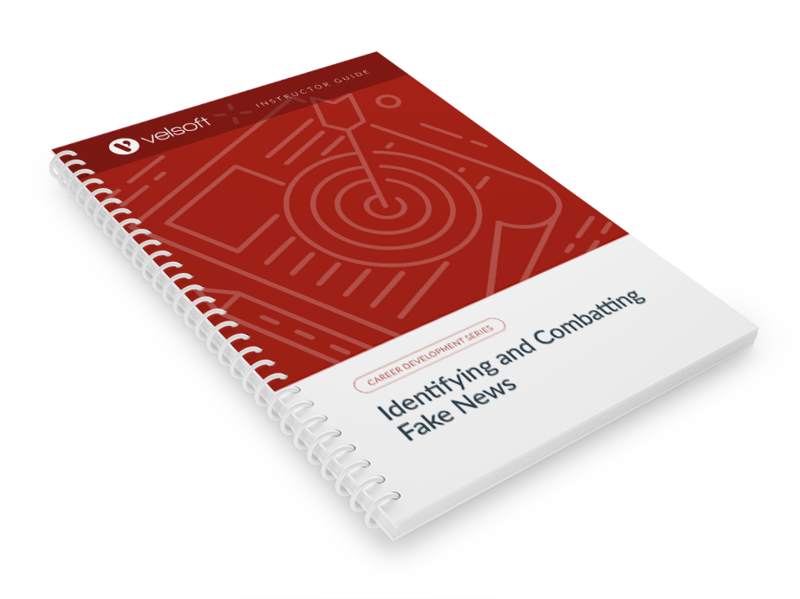 With the wide reach of the internet and social media, fake news can spread like wildfire. In this environment, it’s important for businesses to know how to recognize and cope with it. 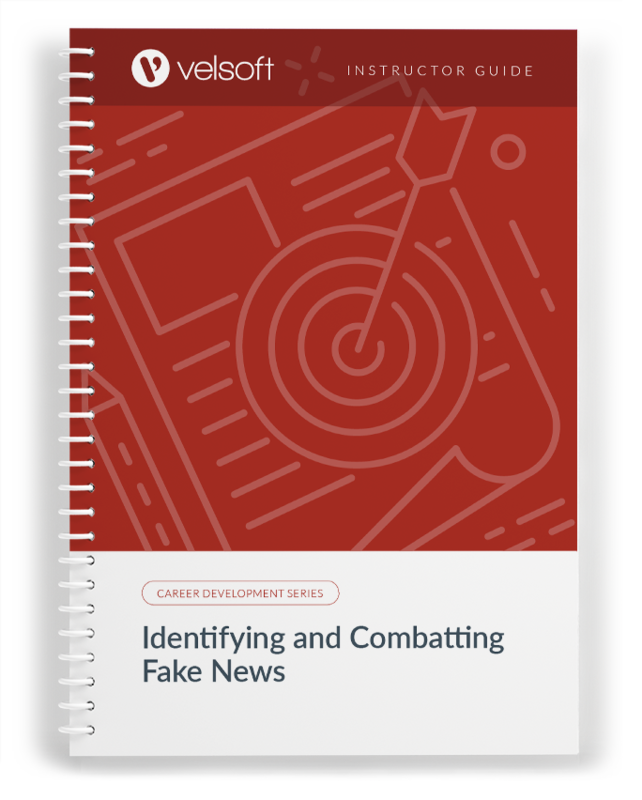 With this one-day course, understand the impacts of fake news, learn strategies to deal with it, and how to turn a potential crisis into opportunities for promotion and growth if your business becomes a victim of it. You can download a free sample right now! 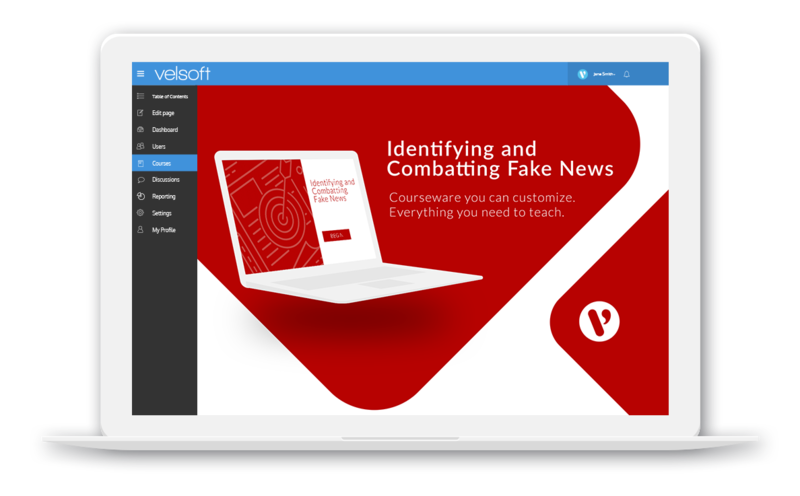 Identifying and Combatting Fake News is one-day course that provides your students with a comprehensive overview of the knowledge and skills need to ensure the viability of businesses in today's world. The course material applies equally to product and service-based enterprises.